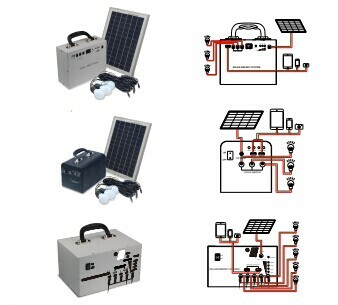 Solar Portabel Energy System Rechargeable Battery Solar Power System Family Lighting Energy System For Camping / Hiking / Home Use, it is very popular for most of people. 3. 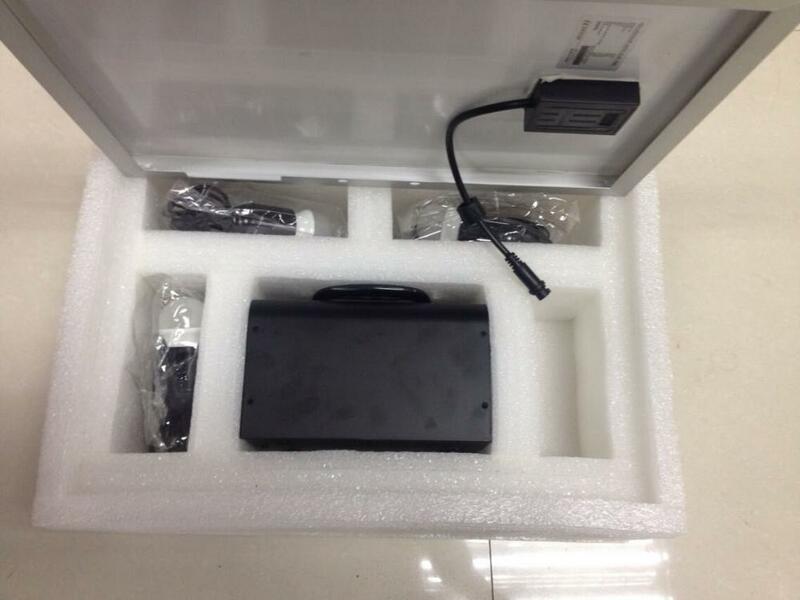 High Quality: All of products are 100% tested in the process and passed by strict test before shipping. 5. 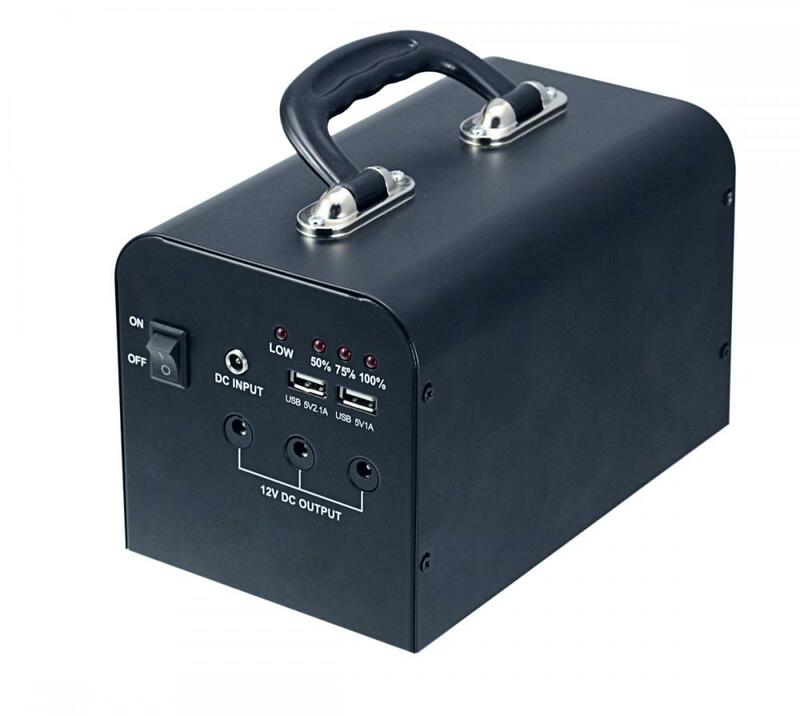 Safe packing & Fast Delivery. 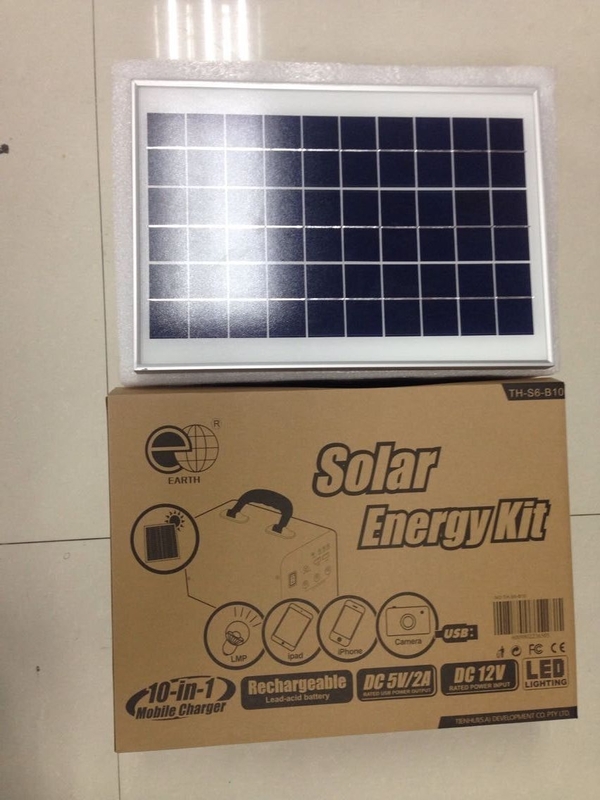 Looking for ideal Portable Solar Power System Manufacturer & supplier ? We have a wide selection at great prices to help you get creative. 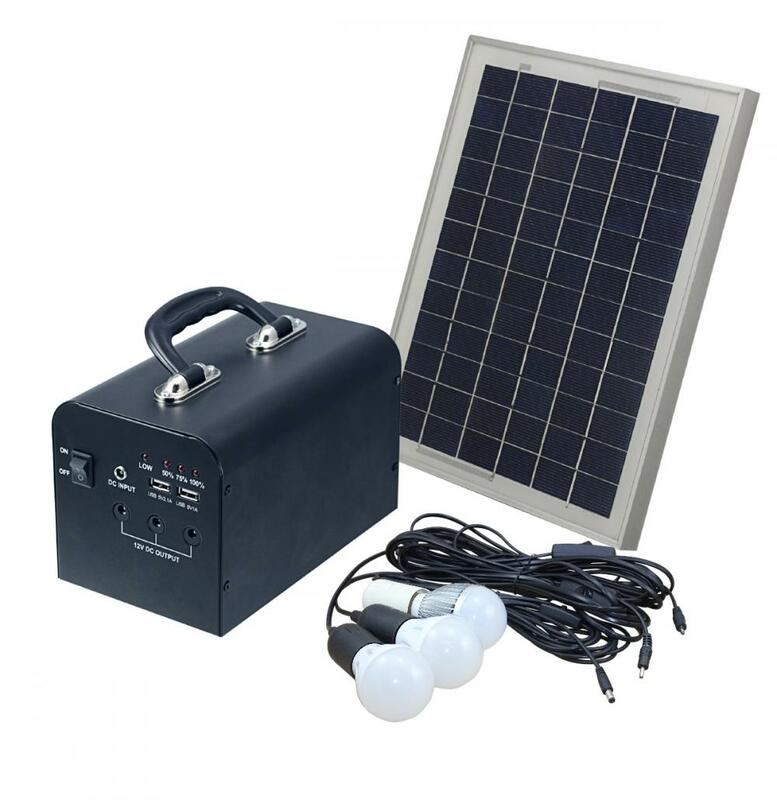 All the Portable Solar Power are quality guaranteed. 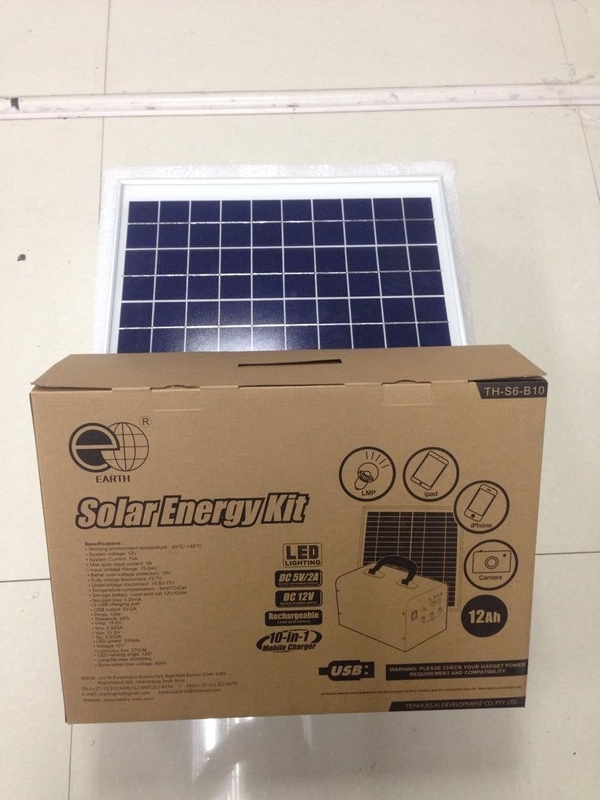 We are China Origin Factory of Camping Solar Energy System. If you have any question, please feel free to contact us.